What is Reverse Osmosis? - Why Choose Us For (RO) Reverse Osmosis? HomenewsReverse OsmosisWhat is (RO) Reverse Osmosis? What is (RO) Reverse Osmosis? According to science, 70% of human body is made up of water and so is one third of the earth covered with it, clearly indicating the importance of this liquid entity. Water is one substance that ensures the continuity of life and without which no living being on this planet can survive. You may live up to months without consuming food but without water; the dehydration will kill you in just a few days and so it is every individual’s duty to save water for the generations to come by. Over the recent years, human population has seen an alarming raise in its number, populating the world and restricting supply of even the basic needs. Catering to the rising demands of people around, fellow beings have been seen setting up more factories that not only produce material for daily use but also give employment opportunities to decrease poverty and unemployment around. Even though establishing factories may seem a good idea, but little do people realize that the waste from these huge sites gets dumped into rivers and ponds, polluting water every single day. This not only posses a great threat to the fishes and creatures living under water but also to humans who have access to water only from those sites. Taking up the responsibility of providing maximum population with safe and clean healthy drinking water, companies like Water World use the science of RO – reverse osmosis to purify and cleanse this essential liquid. For commoners who are unaware of this term and frequently ask what is reverse osmosis, here is what everyone needs to know. 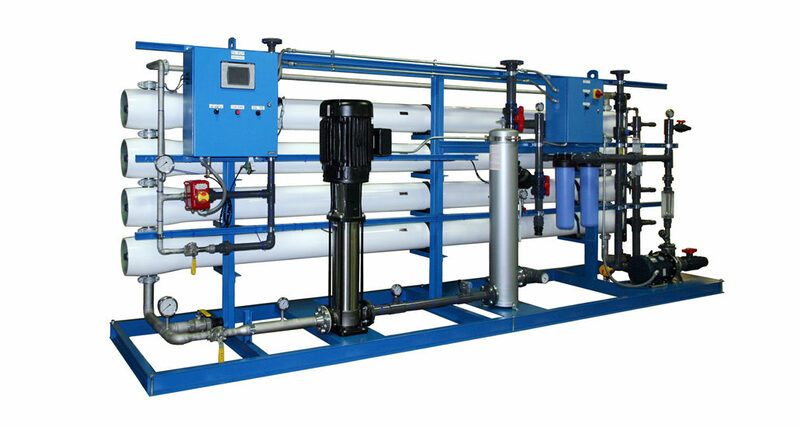 Reverse osmosis is a filtration process which uses pressure to separate impurities from solvent. In simpler words, plants that use the technology of reverse osmosis (RO) apply high pressure on water which allows the purified form to pass through a membrane while keeping back all the impurities, filtering and decontaminating the water, making it safe enough for consumption. As for Water World, the company has now launched reverse osmosis plants for domestic use which are portable and small enough to easily fit into your houses. Using five stage filtration process these small RO plants flush out impurities and contamination giving you access to only clean and healthy drinking water which is good enough to be consumed on daily basis. Water World is a responsible company that has taken up the task to improve living conditions around the globe, providing more people with an opportunity to gain access to clear and disinfected water because your health is what comes first. The company has been operating since long now and to enjoy their services, you can easily log on to waterworldpk.com , skim through their products and offerings and choose the one that best suits you. When it comes down to the health concerns of an entire household, trust no one but Water World that promises to purify your water supply through the use of latest and safest technologies. Reverse Osmosis ro plant water purification what is reverse osmosis what is RO? We have the finest team of professionals that aim at serving best to our customers. Their efforts combined with latest technology helps in resolving most challenging problems and issues.